Voting will be open through Tuesday, April 30. Akiko Ota is the director of the English Language Learning Center at Governors State University and the current Technology Chair of ITBE. She attained an M.A. TESOL, an M.S. Education (Postsecondary, Adult, and Continuing Education), and Ed.D. on Educational Leadership: Postsecondary Education from Portland State University in Portland, Oregon. She has been teaching English in the United States and Japan across the full spectrum of instructional levels (literacy to college transitional ESL) for various student populations and institutions for more than eighteen years. In addition to her expertise in teaching English, she specializes in international student research and teacher and student services personnel training in U.S. higher education. On her free time, she enjoys taking photography, Zumba, and good coffee at local coffee shops. Isabel is ethnically Palestinian, grew up in Jordan then Australia, and now she calls the United States her home. 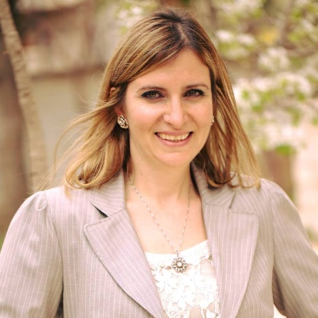 She has over ten years of experience in teaching English as a Second Language, both locally and internationally. Her life’s work is teaching students to develop their English language skills to attain a level of proficiency that will help them further their education or advance their careers. Her educational background includes a dual B.S. degree in both Biology and Psychology from Loyola University Chicago and an MA in Linguistics from Northeastern Illinois University. When international learners come to the United States to study English, it is common for them to face challenges, especially language barriers. She enjoys the rich experience of working with and learning from different cultures. She is focused on student engagement through student-centered learning as well as project-based learning. She has extensive training in a range of approaches and techniques to teach different styles of learning. Currently, she teaches English as a Second Language classes, such as Listening and Speaking, Writing, Reading, and Grammar classes at Loyola University Chicago and Oakton Community College in Skokie, where she enjoys teaching students from all over the world. 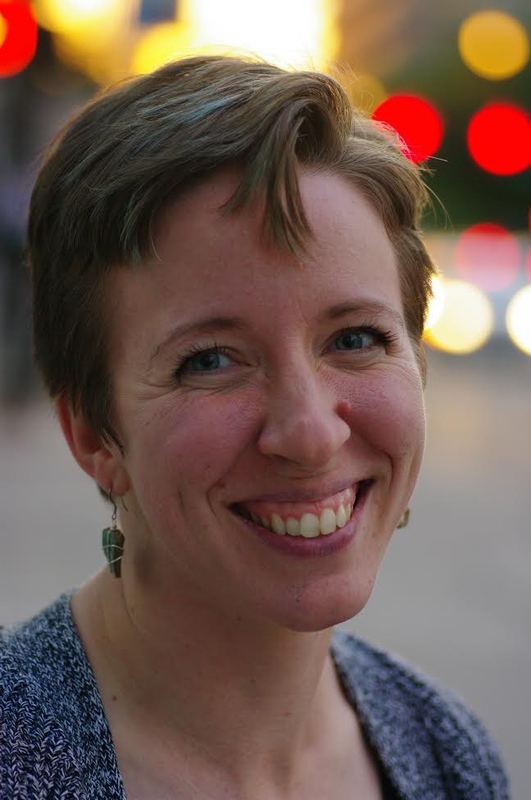 Stephanie Mielcarek is currently a visiting lecturer at the Tutorium in Intensive English at the University of Illinois at Chicago, where she has been teaching and assisting in curriculum development for the UIC Global pathways program. She has also worked as an ESL instructor at Roosevelt University, Kendall College, St. Augustine College, and as a substitute instructor at Stafford House. Her career in TESOL began in 2009 when she completed a SIT-TESOL certificate and traveled to China to teach EFL. She later received her M.A. in Applied Linguistics from UIC. Stephanie also holds an M.A. in Slavic Languages and Literatures and B.A. in Art History from the University of Chicago, where she briefly taught Polish as a foreign language. 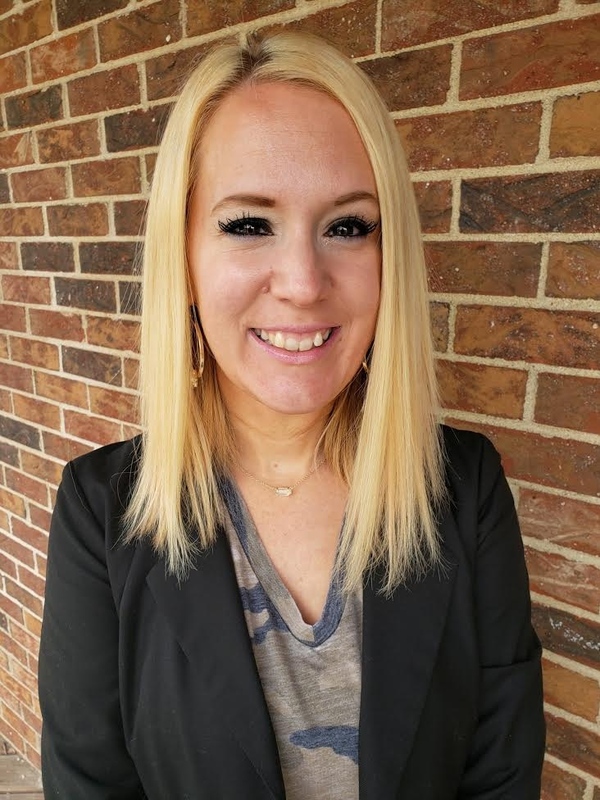 Mary Elizabeth Moore currently works at Harper College in Palatine, IL and at College of Dupage in Glen Ellyn, IL as an instructor in academic ESL and adult education and literacy. She has experience in placement testing and essay scoring and seven years’ experience in ESL tutoring. She completed her M.A. 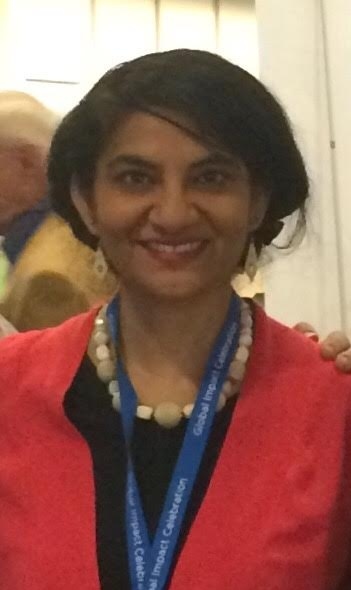 in TESOL and intercultural studies at Wheaton College Graduate School in 2015, after which she taught reading and writing for a year in an intensive English program run by ELS Language Services. 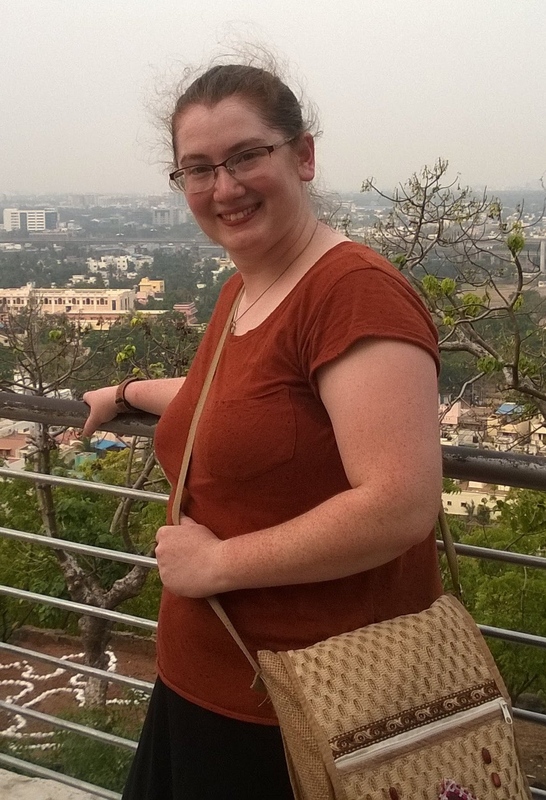 Mary Elizabeth has taught in two summer English programs in China and has travelled in India and Ireland. She became interested in ESL as a vocation while completing her B.A. in English at Martin Methodist College in her home state of Tennessee, where she participated in an undergraduate ESL program, tutored international students, and roomed with Korean students who became lifelong friends. Some of her academic interests are writing composition, innovative teaching methods, and emotional intelligence/teacher and student mental health. Other interests include singing, cooking and international travel. Disha is a third culture individual (born in India, raised in the Caribbean, currently residing in Chicago). Her teaching experience covers nine years, including teaching two years in Indonesia, three years in after-school programs to bilingual school-aged children, four years teaching in two elementary schools and a year as an adult ESL teacher. She lives in Chicago with her husband and together they volunteer at an immigrant center, assisting refugee families with adjusting to life in America. 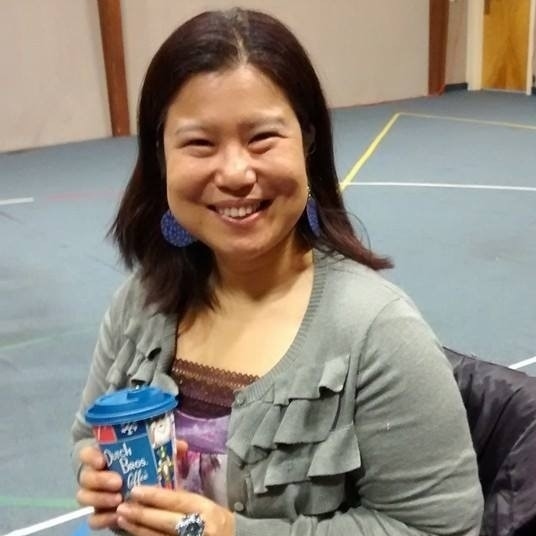 Last month she launched an ESL program at her local Church - The Moody Church. Her education combines early childhood, elementary and adult education. She has a Diploma in Early Childhood Care and Education from the University of the West Indies in Trinidad and Tobago. She earned my Bachelor’s degree in Elementary Education from Moody Bible Institute in Chicago. In May of 2018, She completed her Masters in Education from Trinity International University (emphasis in ESL and Special Needs). She also got an ESL Instructor endorsement in November 2018. Carly Spina has 13 years of experience in serving linguistically diverse students and families. She has served as an EL teacher for five years, a 3rd grade classroom teacher in a TBE (Spanish) program for six years, and is currently in her second year as an EL/Bilingual Instructional Coach for 8 schools in Glenview District 34. Her passions include equity, engaging parents in partnerships, and elevating the status of other languages. In 2015, she was the recipient of the Illinois Education Association Reg Weaver Human & Civil Rights Award.